Adri Ford, a bartender at the Alchemy Bar aboard Carnival Conquest, has been named “Bartender of the Year” at the annual Bacardi Cruise Competition for the second consecutive year. She also received the “People’s Choice Award” which is voted on by guests attending the annual event, which this year attracted a record 2,800 entries from bartenders and chefs throughout the cruise industry. 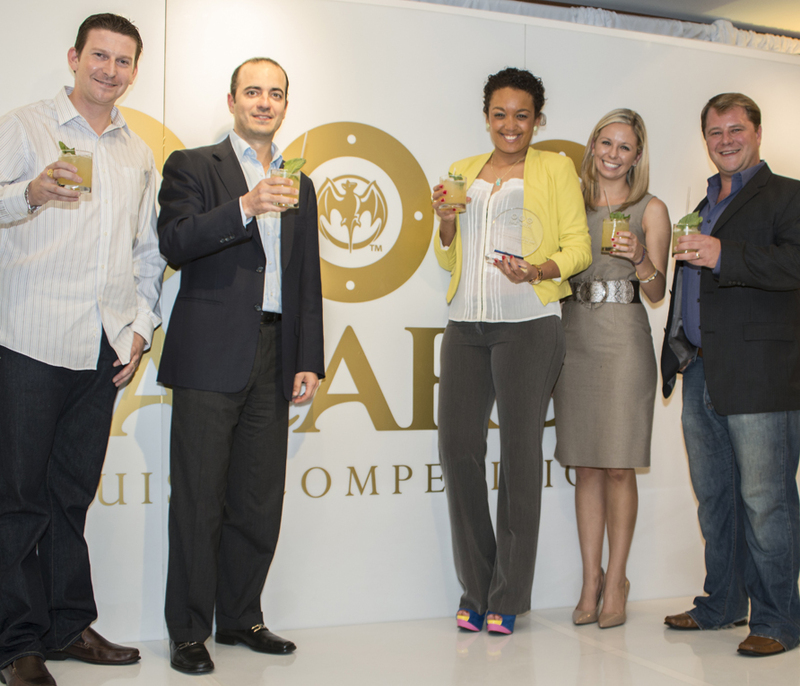 Ford earned her second Bartender of the Year award for creating the Bacardi Caribbean Hideaway, a refreshing cocktail featuring Bacardi’s Oakheart rum, which was the required ingredient for the signature cocktail category this year. 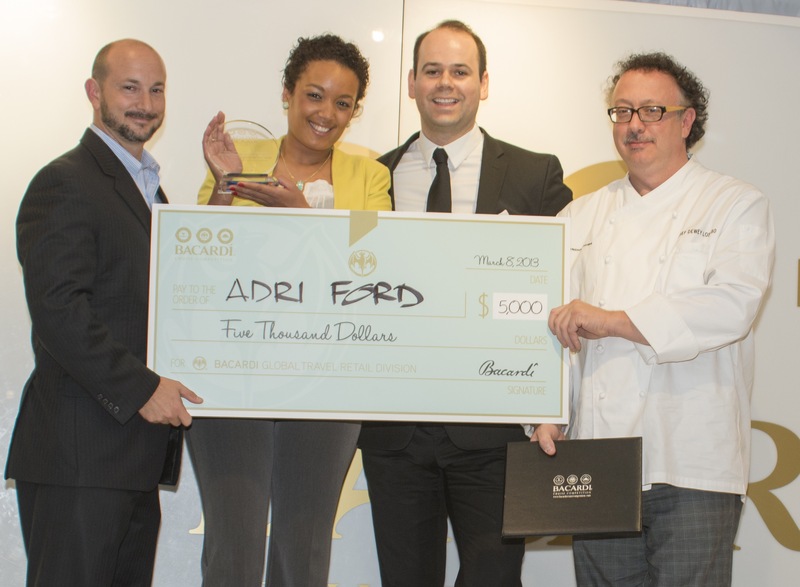 Ford received a $5,000 check and an etched glass trophy for her winning entry. Additionally, Carnival Cruise Lines earned a free on-board Bacardi crew party for submitting the most entries in this year’s competition. Ford has been with Carnival for three years, including the past five months at Carnival Conquest’s Alchemy Bar, a cocktail pharmacy-themed lounge where bartenders in lab coats “prescribe” custom cocktails that feature unique ingredients and are divided into fun categories like Mood Enhancers, Fountain of Youth and Relief for What Ails. Patrons can even fill out a prescription pad and create their own tailor-made concoctions. The Alchemy Bar is part of Carnival’s $500 million Fun Ship 2.0 product enhancement strategy that is transforming the line’s vacation experience with a variety of innovative dining, bar and entertainment options. The Alchemy Bar will be among the many Fun Ship 2.0 innovations featured on the renovated Carnival Sunshine when it debuts May 5 in Europe.